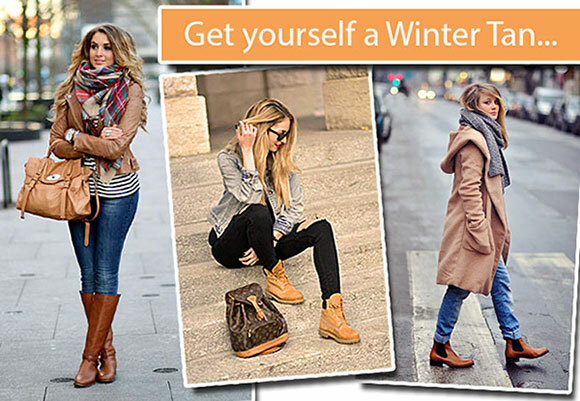 Easy Living Footwear NEWS: Get yourself a Winter Tan! Get yourself a Winter Tan! Bring a glow to your wardrobe in your Winter Tan! This season the classic 'tan' has made a resurgence with lots of hues to choose from! From classic dark brown, to latte and moccas - we have a little of everything on offer. * Not all styles featured online are available in every store. Call your nearest store to confirm availability. Visit www.easylivingfootwear.com.au to see our entire range!